Take the plunge and treat yourself and your loved one to the trip of a lifetime at Veligandu Island Resort & Spa. You have made an excellent choice! Next step is booking the best offer. 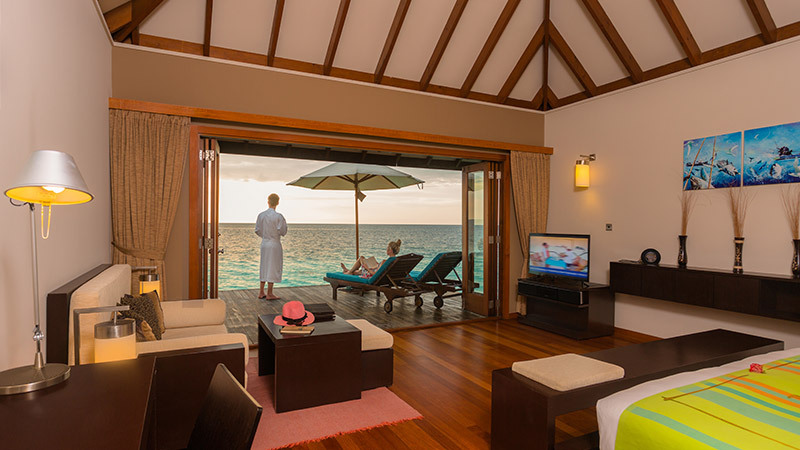 Take advantage of some of the best Maldives holiday packages and enjoy the escape of your dreams in tropical paradise. Browse through all our offers and enjoy the Best Rates Guaranteed, Early Bird discounts, limited-time-only promotions and added value benefits when you book direct. Not sure which package suits you best? Contact Veligandu’s Reservations Team directly for expert advice via email, telephone, social media or live chat.